If you were wondering what day Judas Priest, Guided By Voices or Whiz Khalifa were performing during this year’s Fun Fun Fun Fest, your wait is over. Single day passes go on sale today for $85 for the music festival. 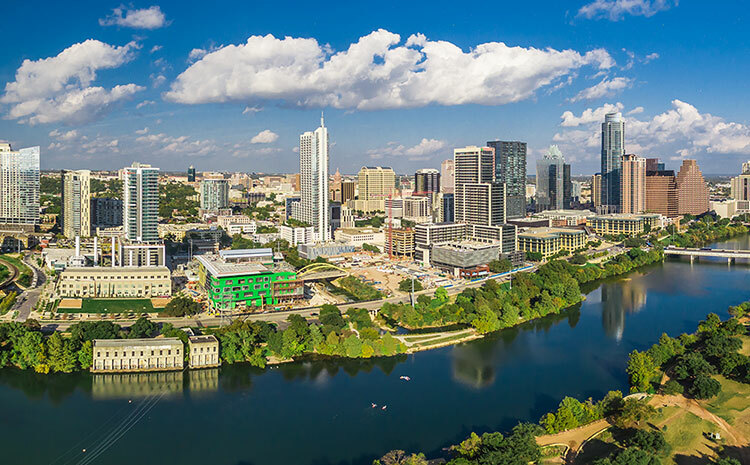 Being held at Auditorium Shores and Butler Park on November 7-9, legendary bands and performers share the stage with up and coming talent from all over the world. Special events include Nas celebrating the 20th anniversary of his groundbreaking album, Illmatic, and Judas Priest’s first performance in Austin in 25 years. There’s more performances to be announced, however! The lineup for the sports and comedy based Yellow Stage will be revealed on July 1st. In the meantime, grab your tickets at FunFunFunFest.com while you can! BLACK STAGE: Judas Priest, Death From Above 1979, Blood Brothers, Amon Amarth, Jello Biafra and the Guantanamo School of Medicine, Peelander-Z, Pallbearer, Radkey, Breakout!